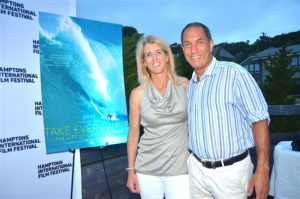 Friday, August 4, 2017: Nestled on a roof top bluff overlooking the Atlantic Ocean HIFF hosted a documentary where the ocean is a main character. A picture perfect setting for the remarkable story of the legendary surfer Laird Hamilton, an American icon who changed the sport of big wave surfing forever. Transcending the surf genre, this in-depth portrait of a hard-charging athlete told with majestic cinematography explores the fear, courage and ambition that push a man to greatness-and the cost that comes with it. Laird’s incredible story began in 1960s Hawaii. Finding solace from an abusive home, he rebelled and funneled his energy into big wave Pipeline surfing, awakening a natural talent. More than an athlete with Hollywood good looks, Hamilton proved himself a true innovator, pushing conventions to the extreme and reinventing surfing throughout his career. A pioneer in both tow-in surfing and foil boarding, he distinguished himself from surfing legends of the time who wanted to maintain the purity of the sport. 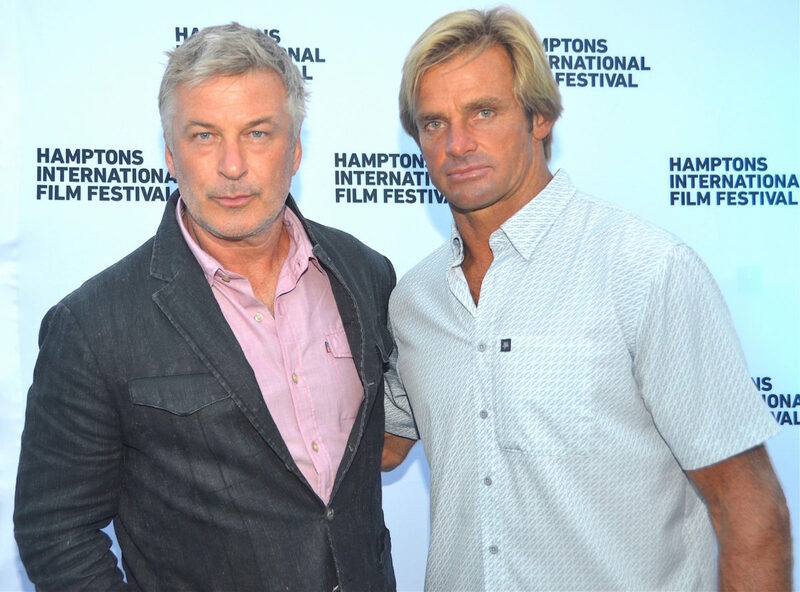 After the screening, Alec Baldwin hosted a conversation with the filmmaker Rory Kennedy and the legendary surfer Laird Hamilton. Sponsor Finlandia Vodka poured complimentary drinks all evening long. “Whitney: Can I Be Me,” showing at Southampton Arts Center on Thursday, August 17, with director Nick Broomfield. 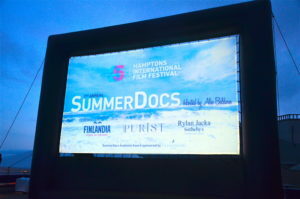 Concluding the HIFF SummerDoc series will be at Guild Hall “Icarus” on Saturday, August 26, with director Bryan Fogel.